If you’re a first-time home buyer, you might get a little queasy when the last line of your good-faith estimate comes in at several thousand dollars. And after the color returns to your face, you might also be a little more than perplexed by some of those fees. Knowing what you’re paying for—like these 10 common costs—can ease that check-writing pain. To prove you’re “earnest” in your purchase commitment, expect to plunk down 1% to 2% of the total purchase price as an earnest money deposit. This amount can change depending on market factors. If demand in your area is high, a seller could expect a larger deposit. If the market is cold, a seller could be happy with less than 1%. Other governing factors like state limitations and rules can cap how much earnest money a seller can ask for. An escrow account is basically a way for your mortgage company to make sure you have enough money to cover related taxes and mortgage insurance. The amount you need to pay varies by location, lender, and loan type. It could cover costs for a few months to a year. Escrow accounts are common for loans with less than a 20% down payment and mandatory for FHA loans, but it’s not required for VA loans. The origination fee is a hefty one. It’s the price you pay the loan officer or broker for completing the loan, and it includes underwriting, originating, and processing costs. The origination fee is a small percentage of the total loan. A typical origination fee is about 1%, but it can vary. Use your good-faith estimate to shop around. 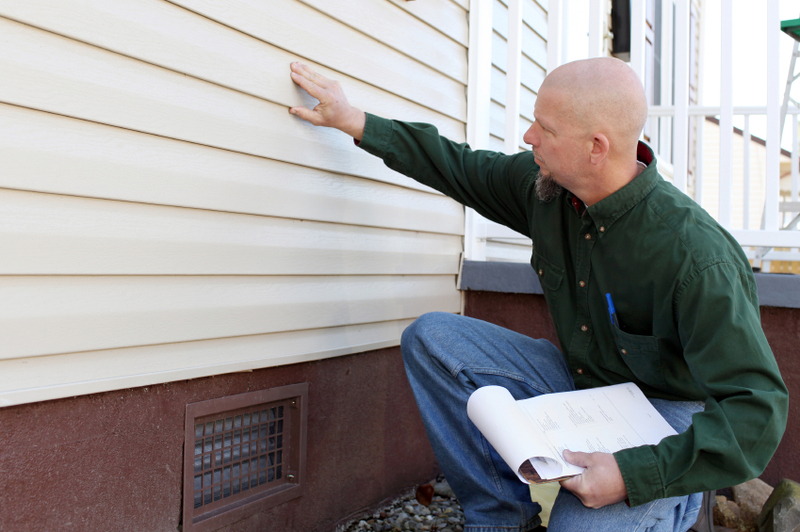 Home inspection: This is critical for home buyers. A good inspector will be able to notify you of structural problems, flooding issues, and other potentially serious problems. Expect to pay $300 to $500 for a home inspection, although cost varies by location. Pest inspections: Roaches are one thing. Termites are a whole different story. Expect to pay up to $150 for a termite inspection. Some states, such as Georgia, require an attorney to be present at closing. In some other areas, this is optional. If you use a lawyer, expect to cover the costs, which vary by area and lawyer. It’s typical for mortgage companies to have a lawyer on their end, although they should cover the bill. Just because you can get your credit report for free doesn’t mean your lender can (and it will actually pull all three). You have to reimburse the lender, usually around $30. If you live in a hazard-prone area, you might need to purchase extra insurance, like for flood. Your lender won’t loan you money for a home without knowing what its fair market value is. An appraisal will cost $200 to $400, depending on location and property size. You pay this to the title company to make sure the property’s title is free and clear. Your lender will recommend a title company, but you can also shop around for one. It’s not required in all instances, but your lender may require a professional surveyor to determine exactly where your property lines are drawn. Prices vary widely, but expect to pay at least $100. Remember: You have bargaining power. Shop around to get a feel for what rates and fees apply in your area. If you aren’t sure what a lender is charging, ask for an explanation—the charge might not be set in stone. If you’re unhappy with a charge, negotiate. ← Is a Short Sale Right for You?